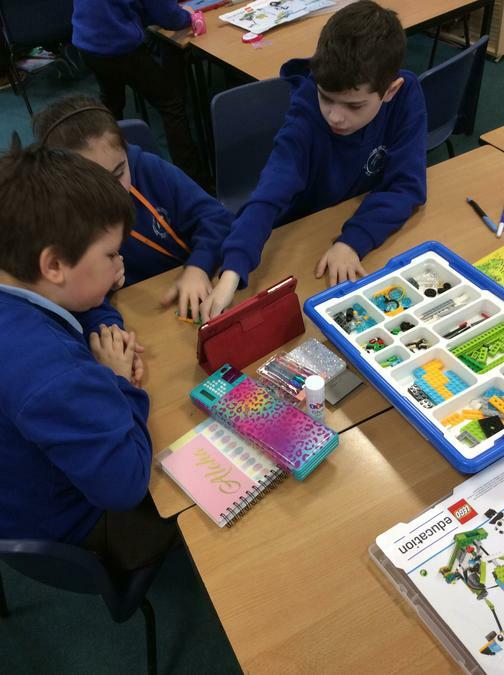 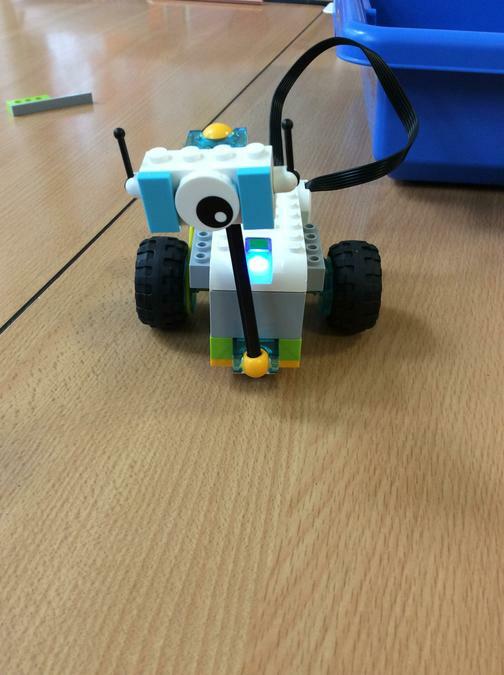 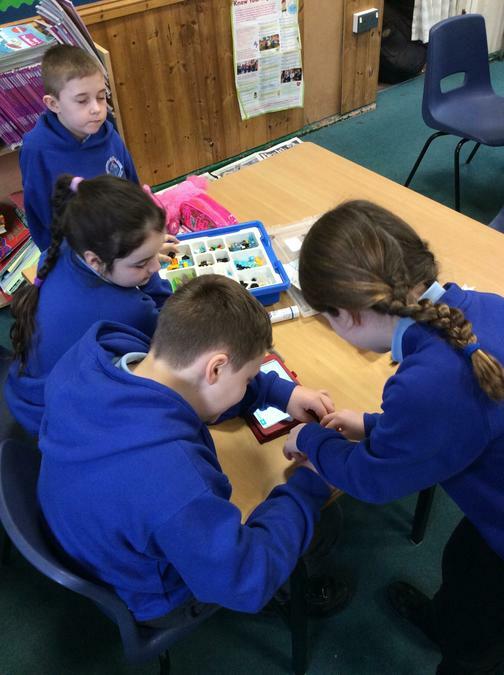 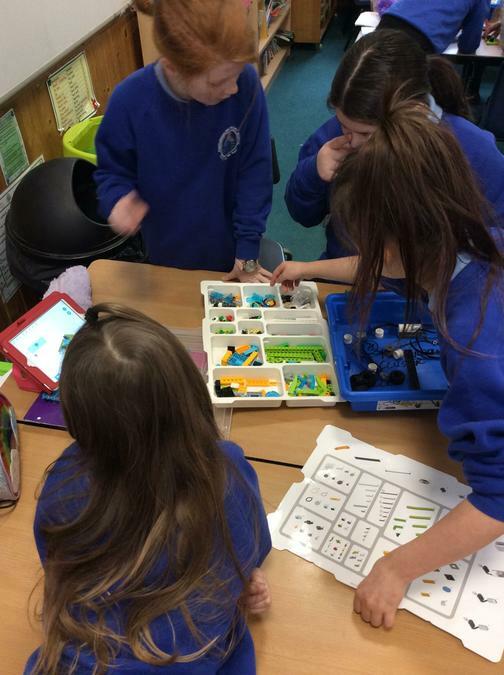 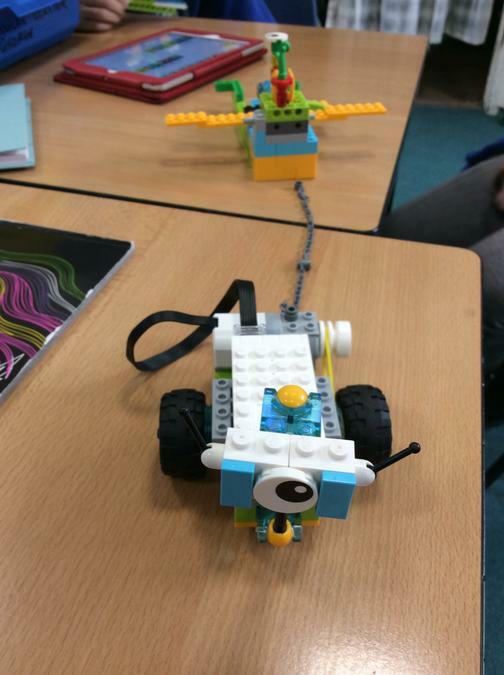 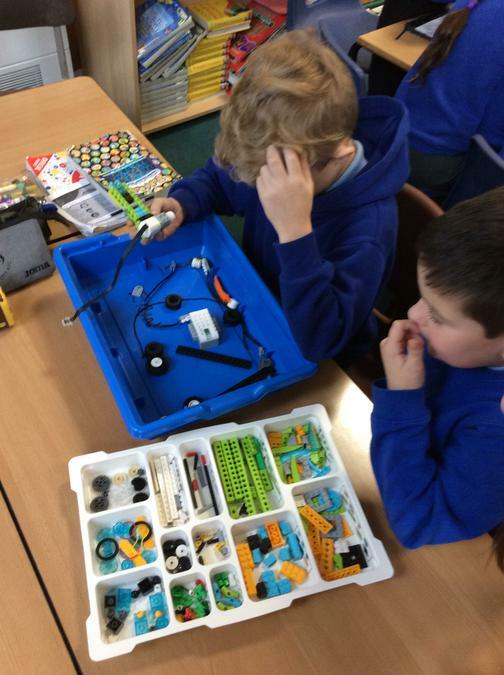 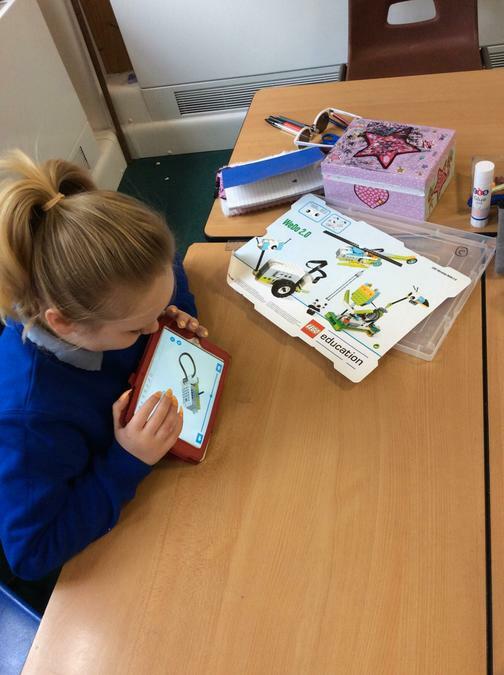 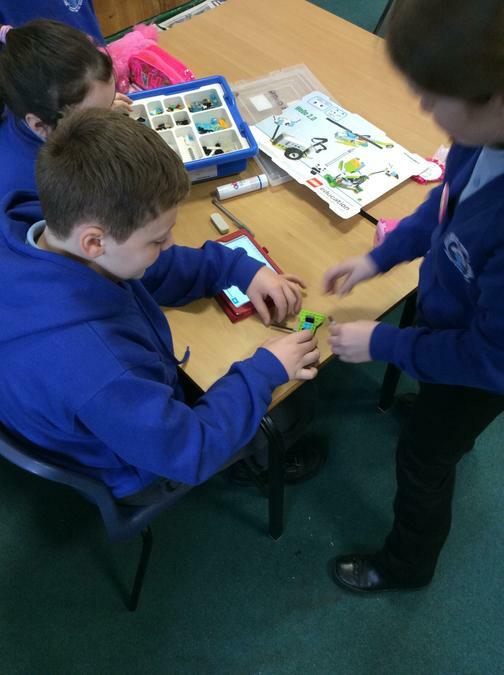 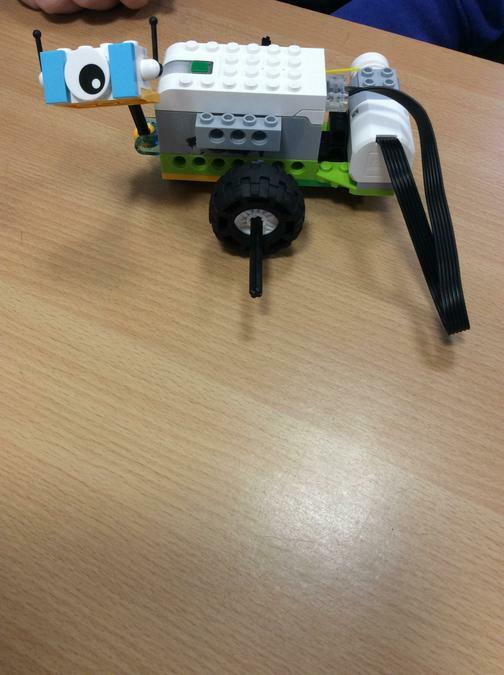 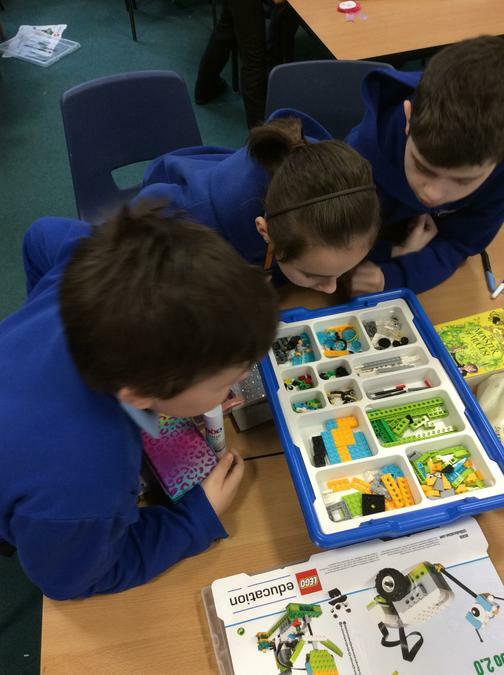 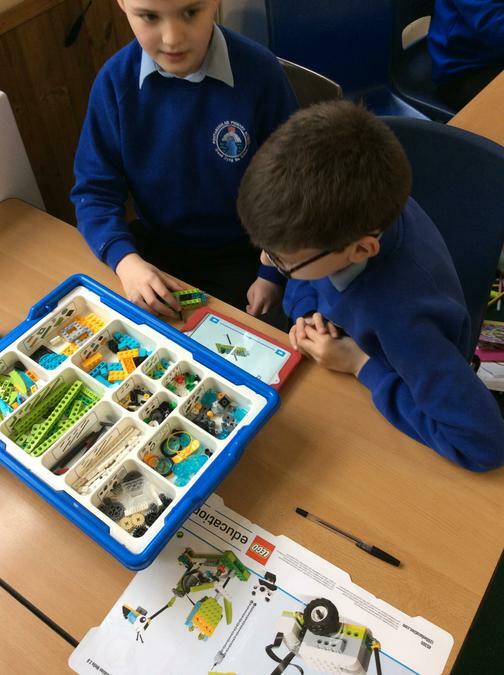 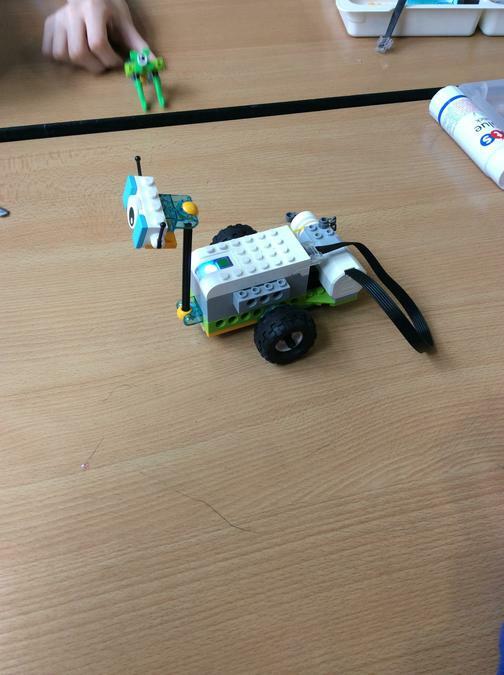 Year 4 enjoyed constructing lego robots. 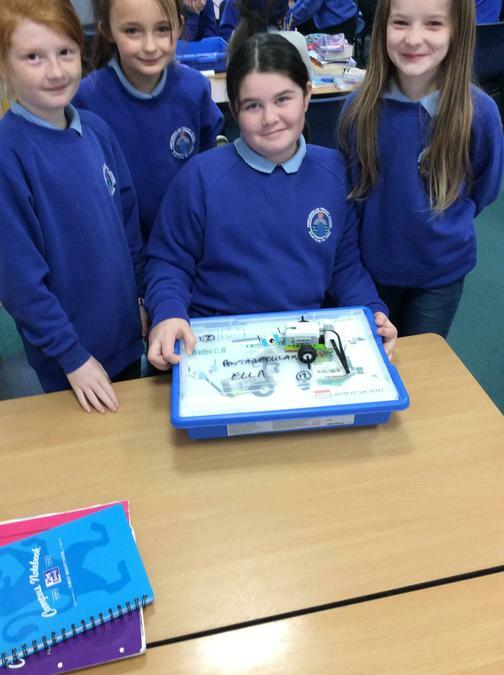 They then used their knowledge of coding to programme their robots to move! 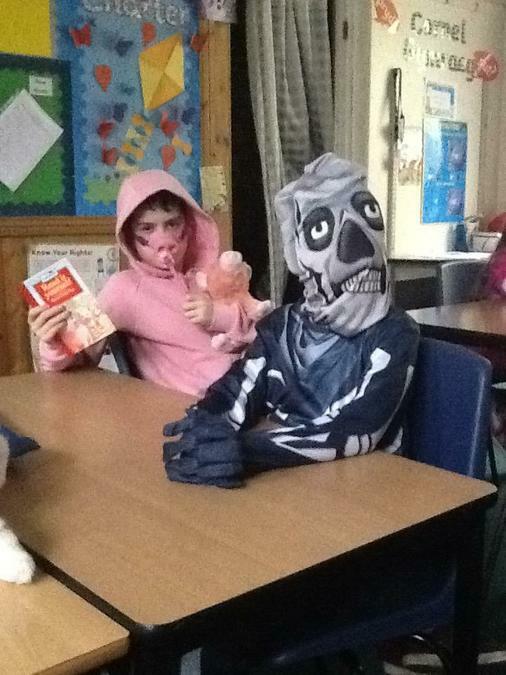 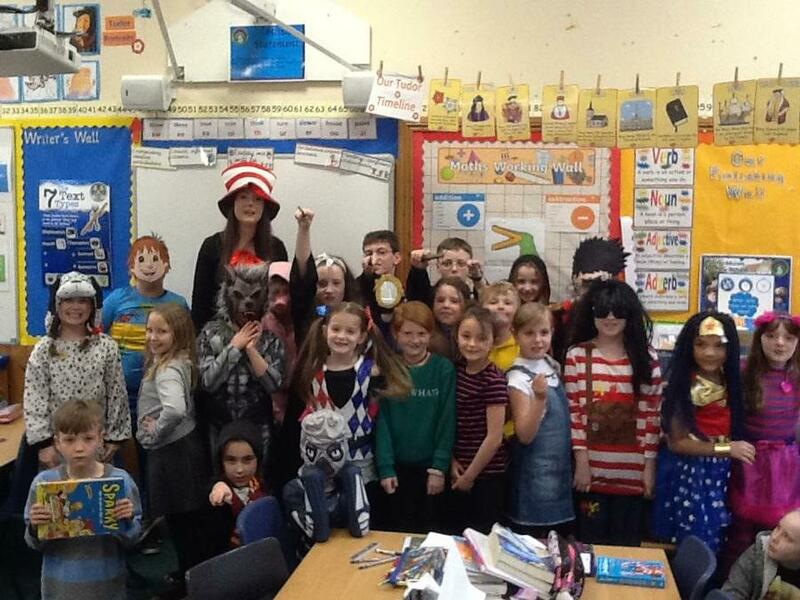 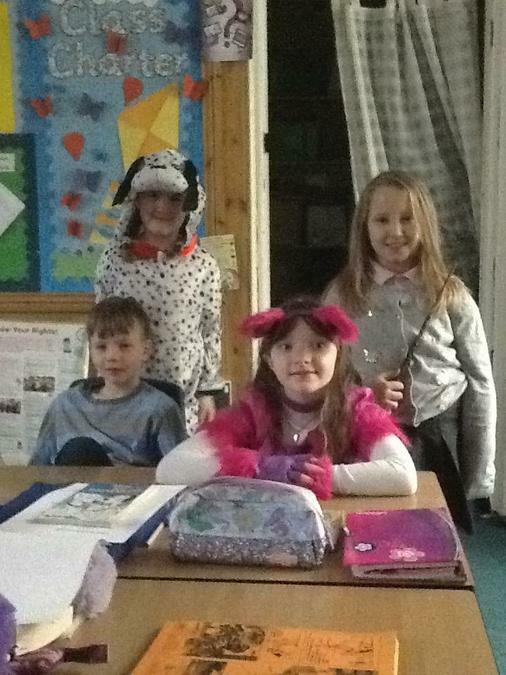 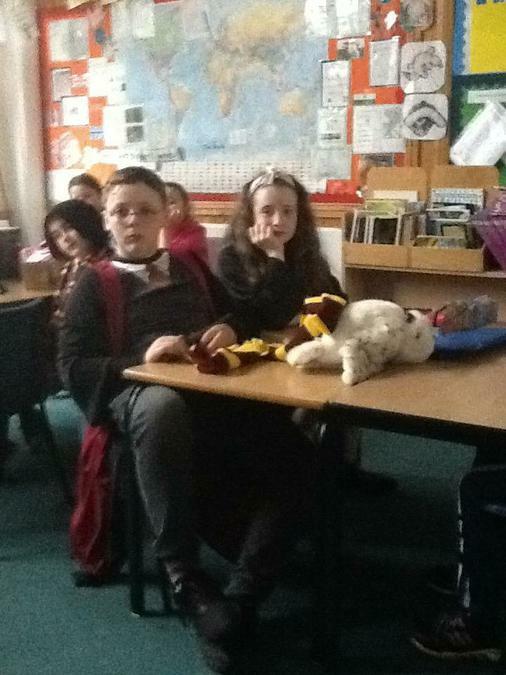 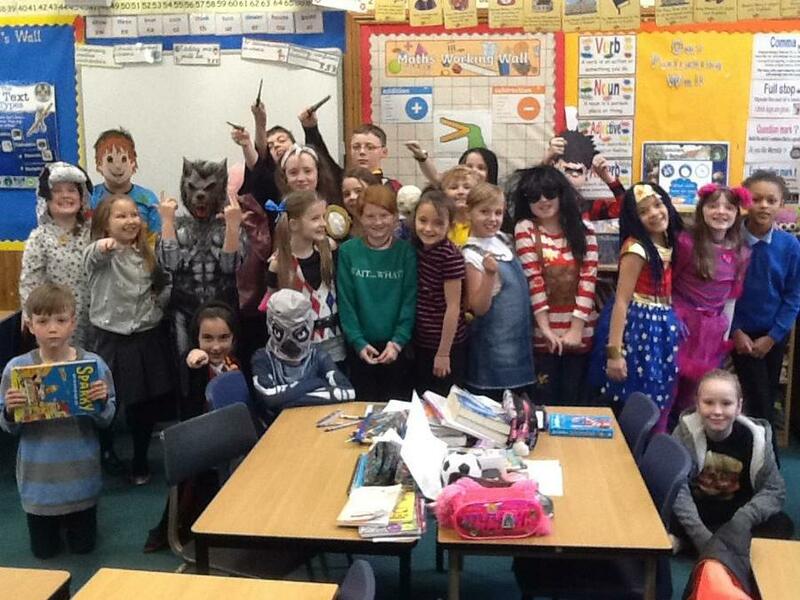 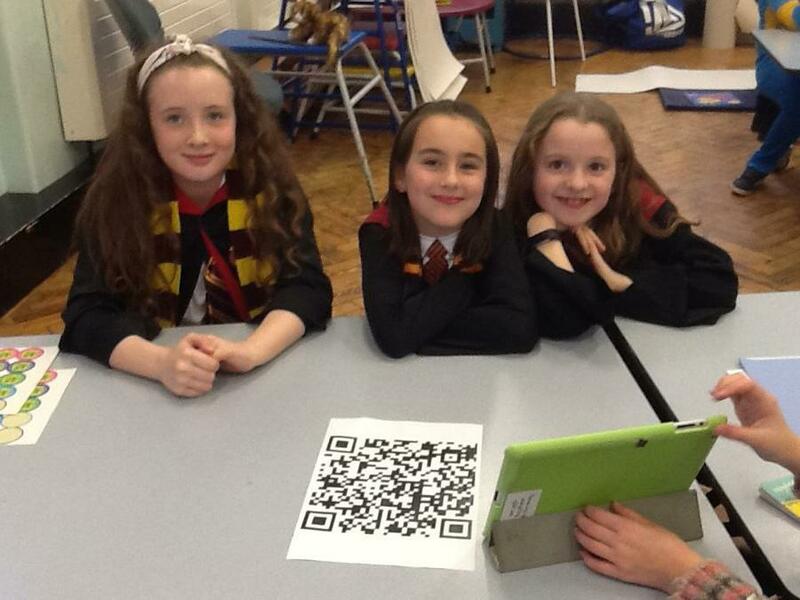 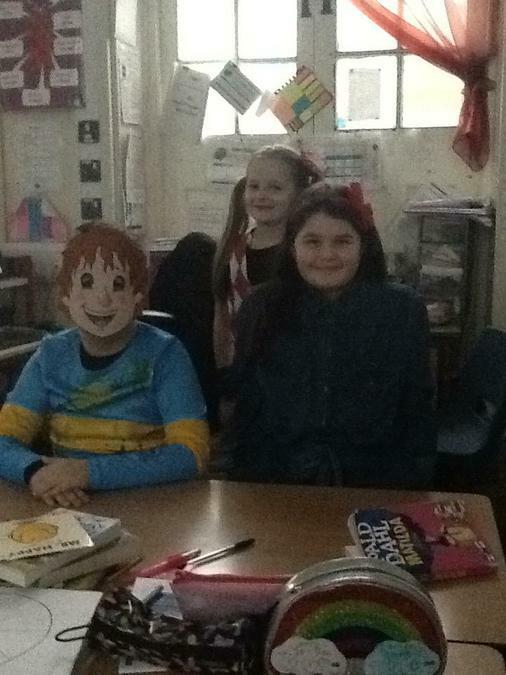 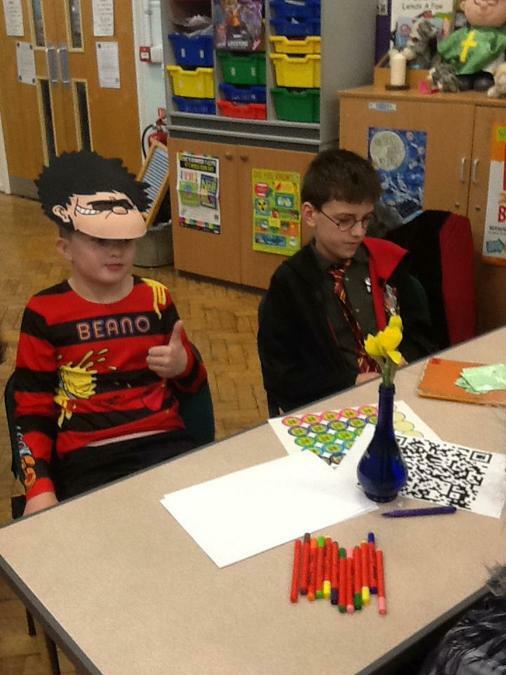 Pupils enjoyed dressing up for World book day and attending our reading cafe! 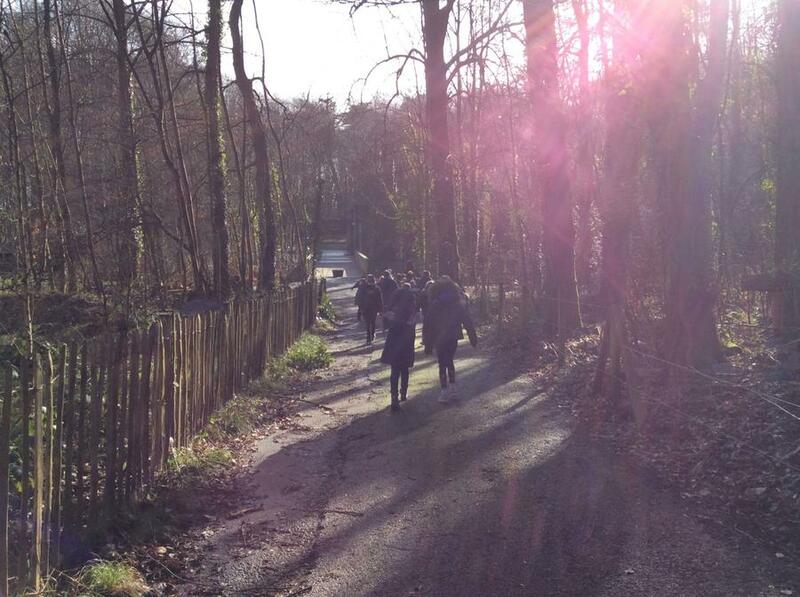 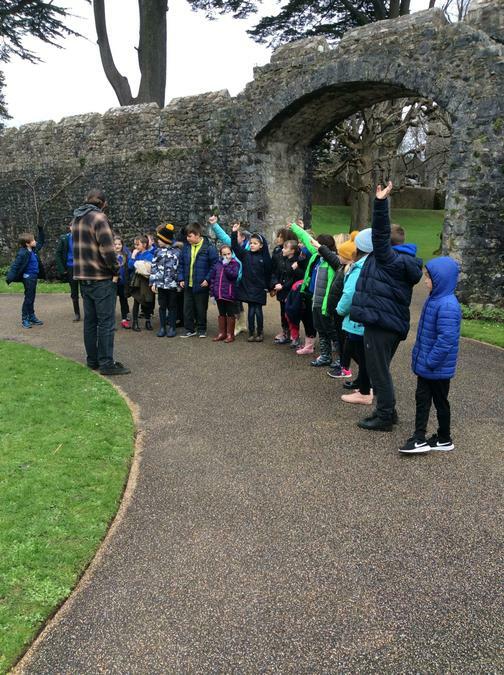 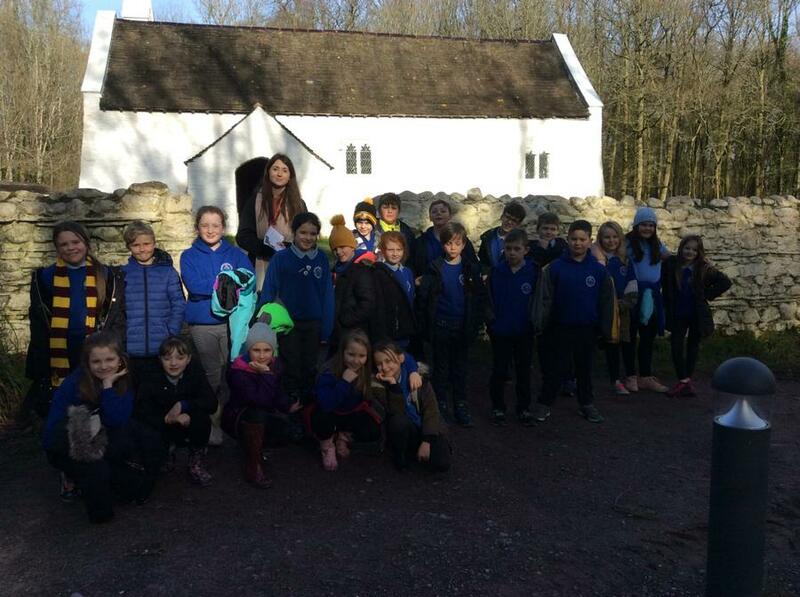 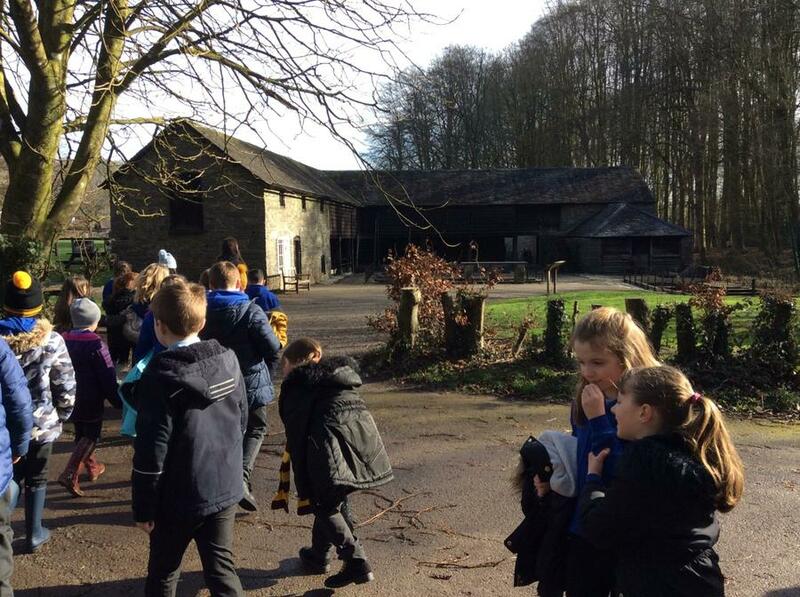 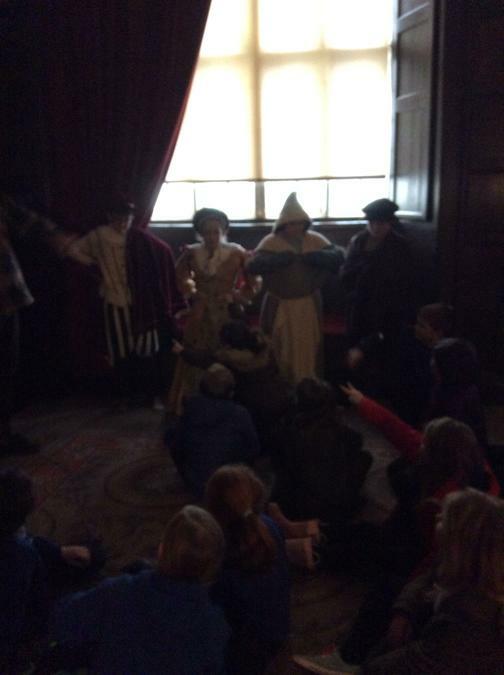 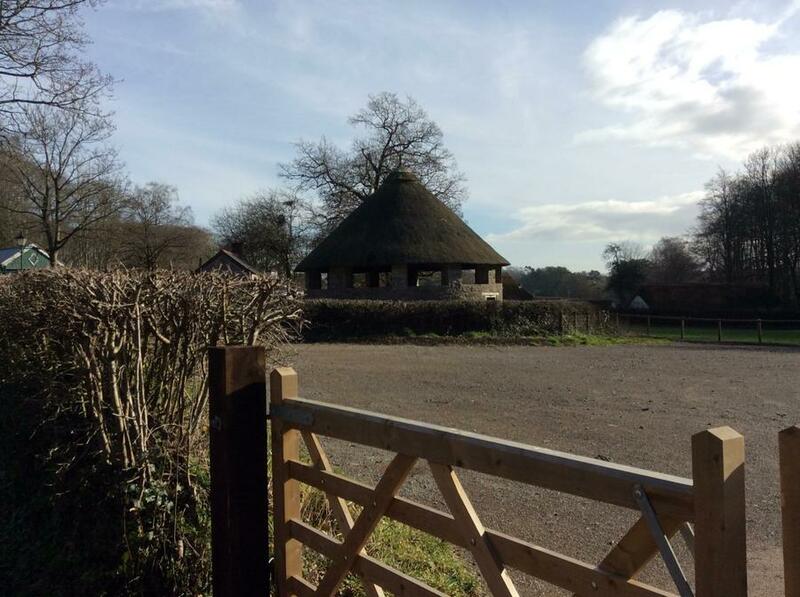 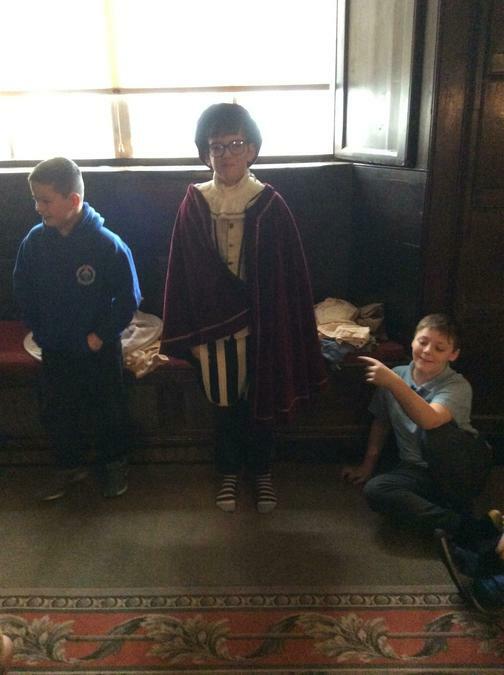 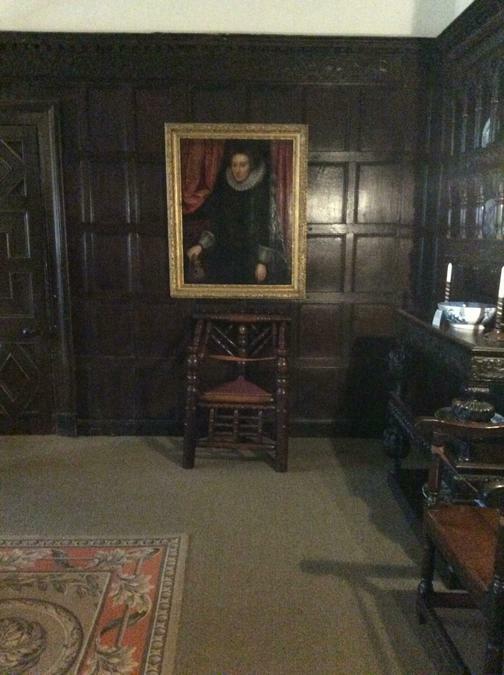 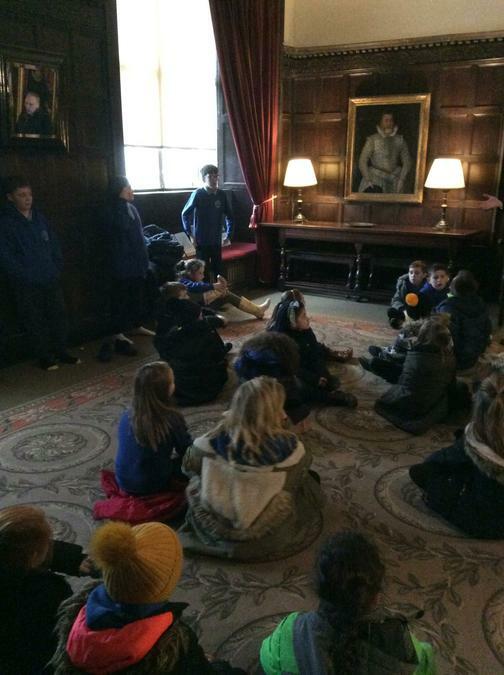 Year 4 enjoyed a lovely trip to St Fagans to learn even more about the Tudors! 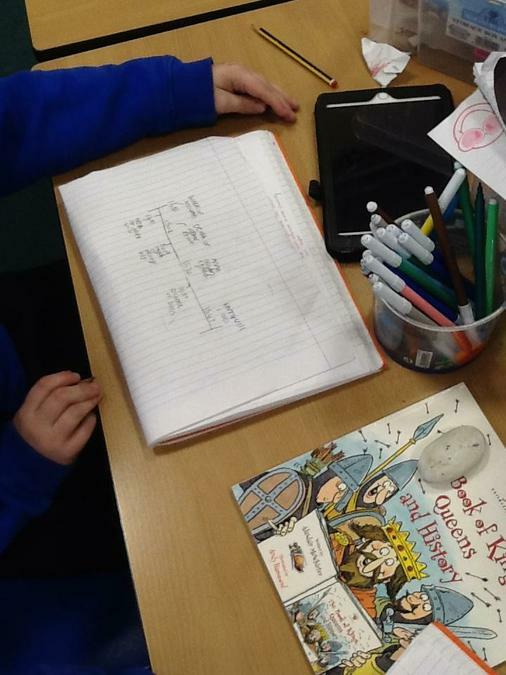 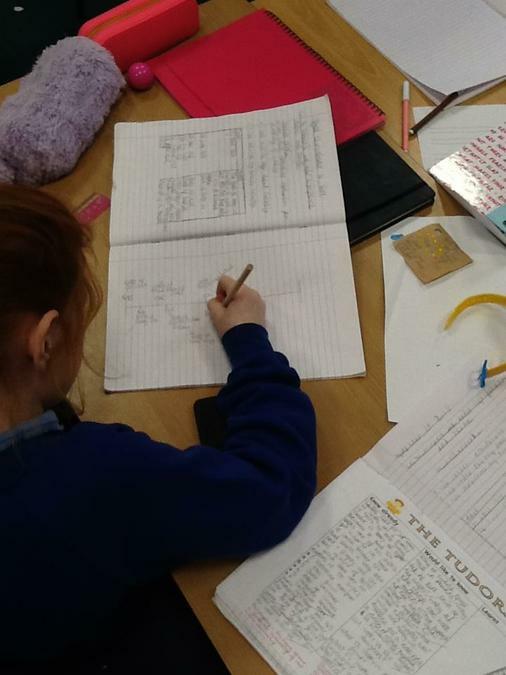 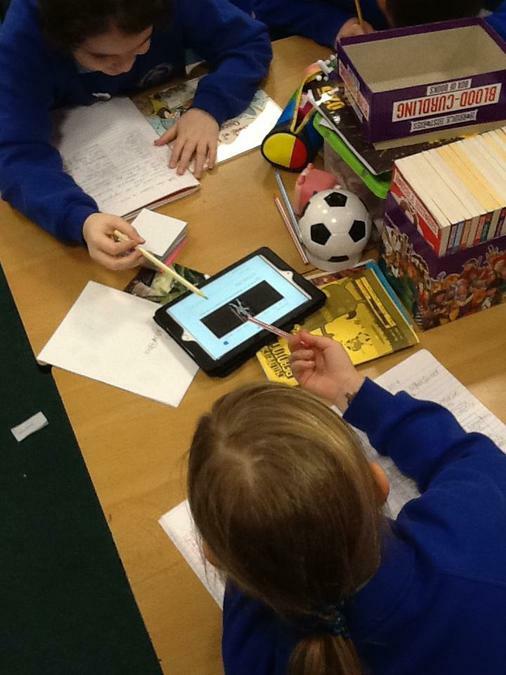 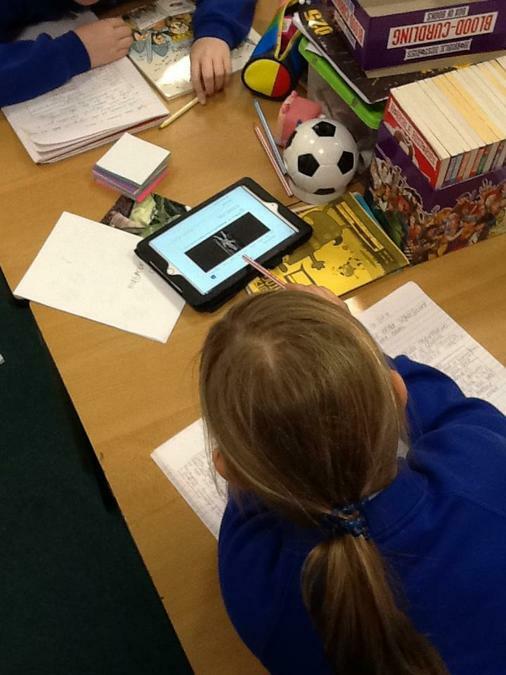 Year 4 enjoyed independently researching about the Tudors and constructing a Tudor timeline! 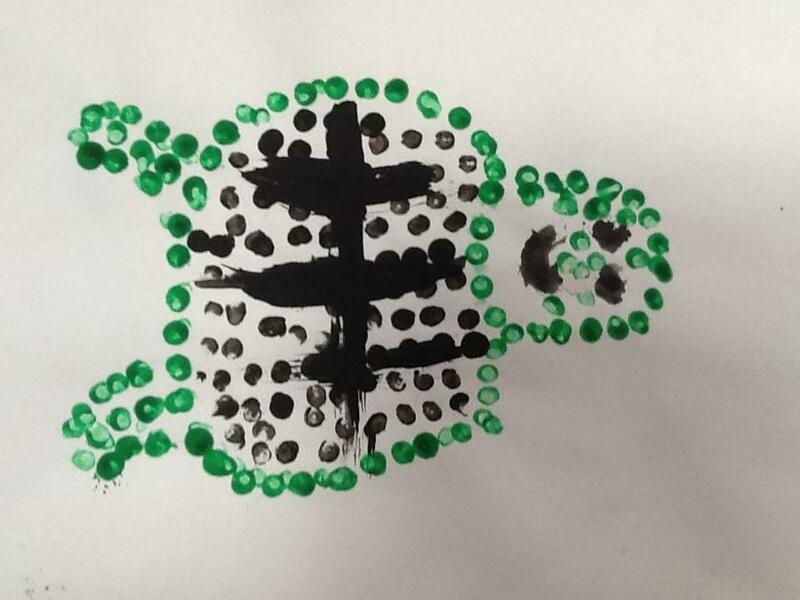 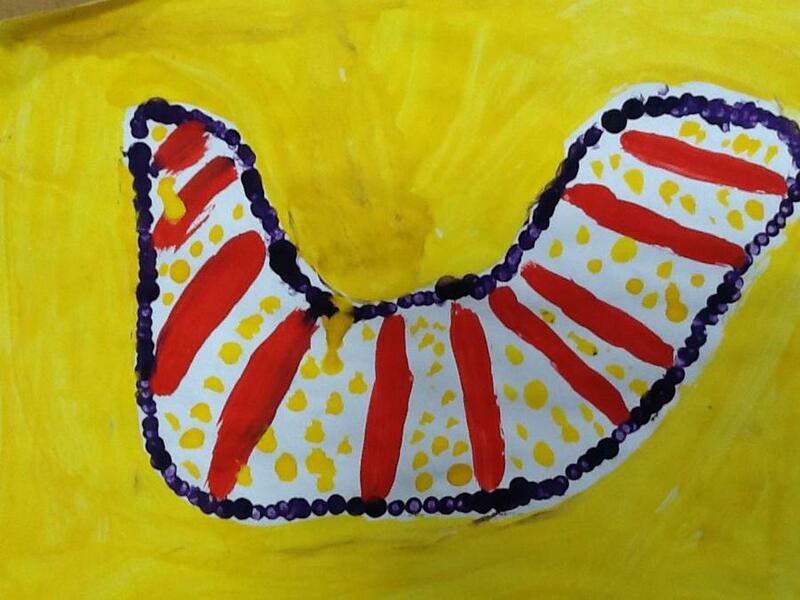 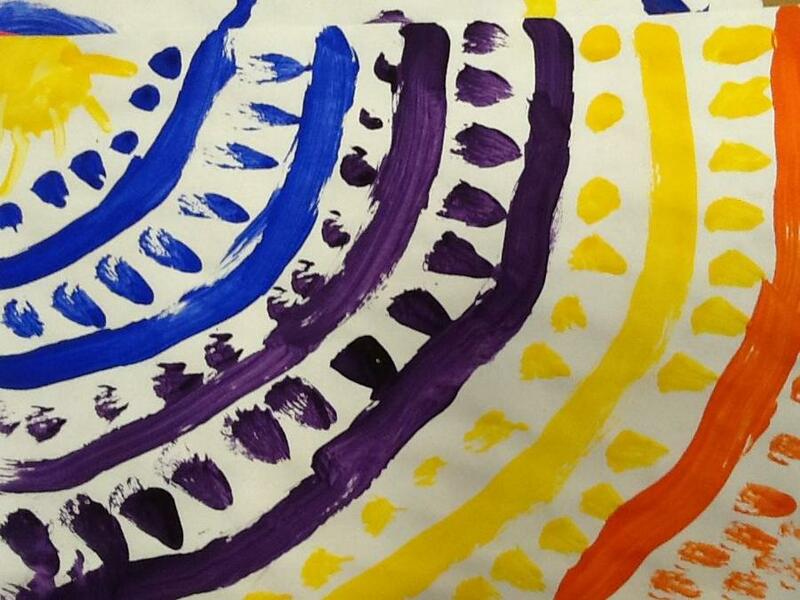 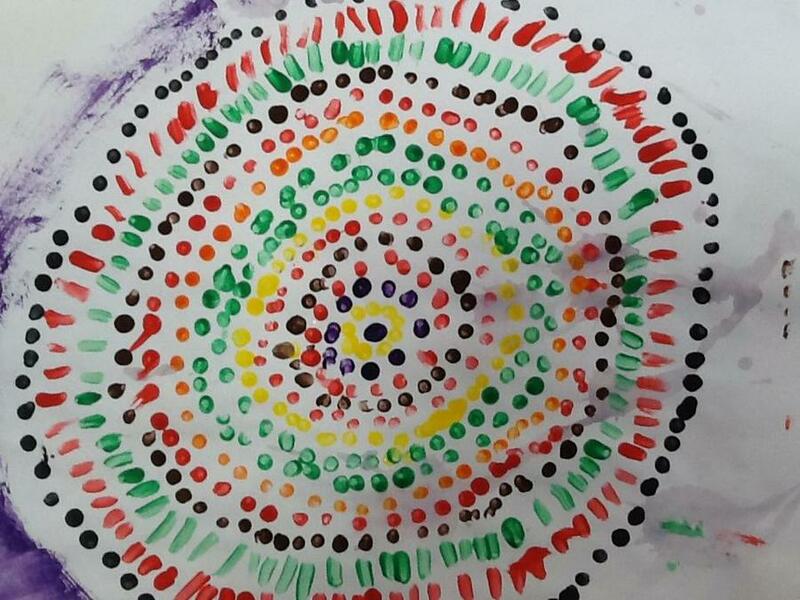 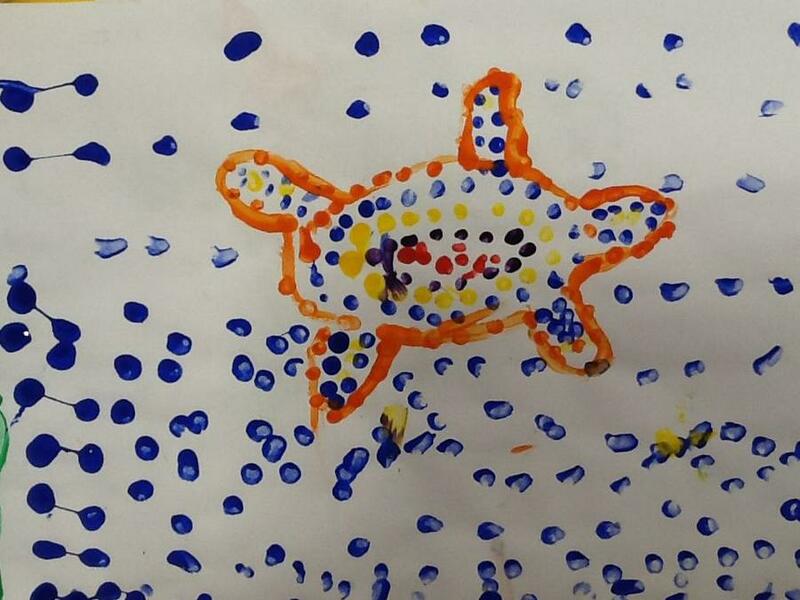 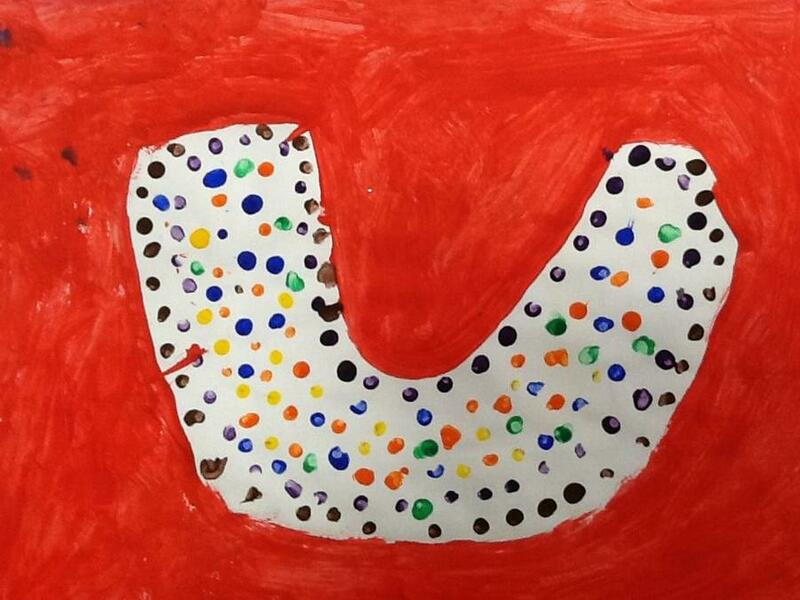 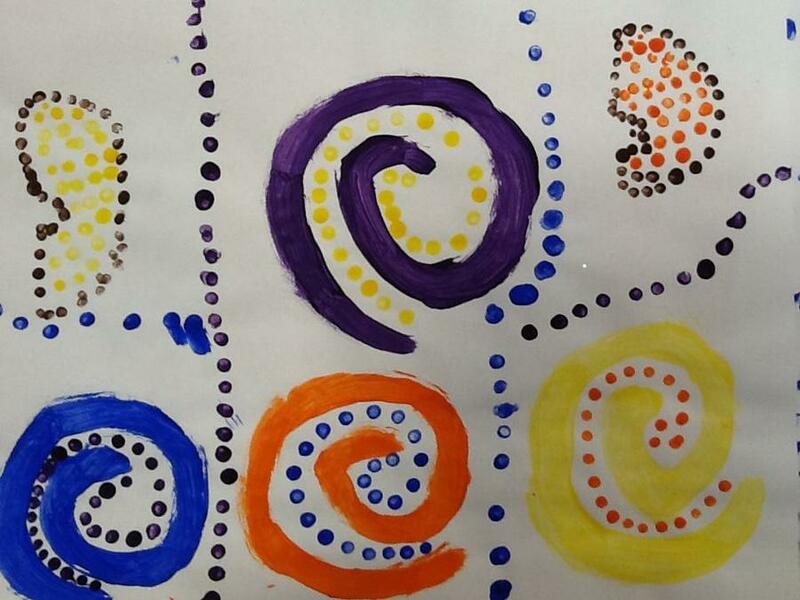 Year 4 created lovely pieces of aboriginal art inspired by their favourite artists! 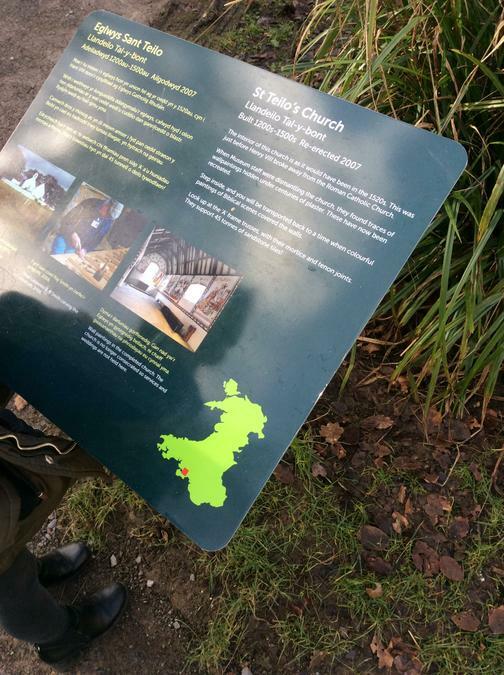 Blwyddyn Newydd Dda! 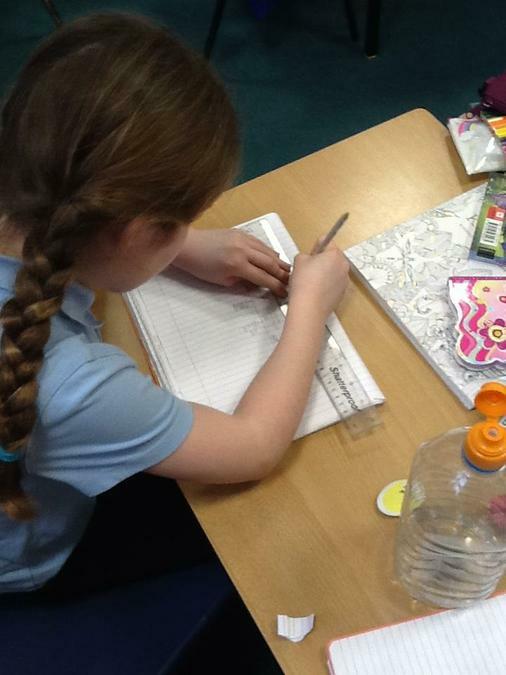 Year 4 are looking forward to using their new calendars this year. 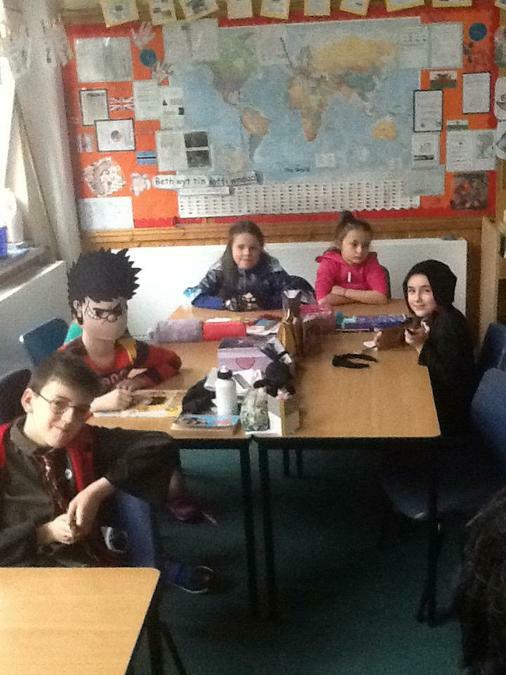 Learning about our rights- Our Class Charter!